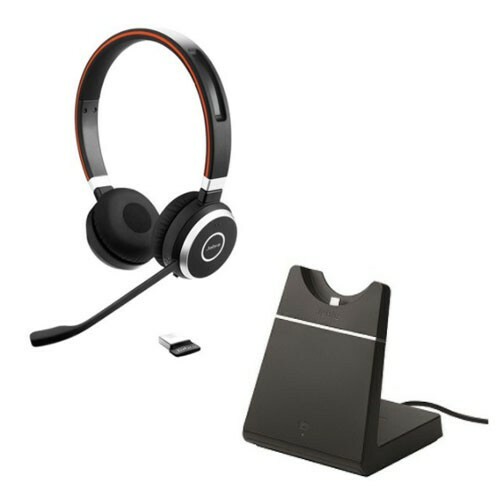 For the first time, GN Netcom and Plantronics now offers wireless computer USB Headsets like the Plantronics Savi W440 USB Wireless Headset . 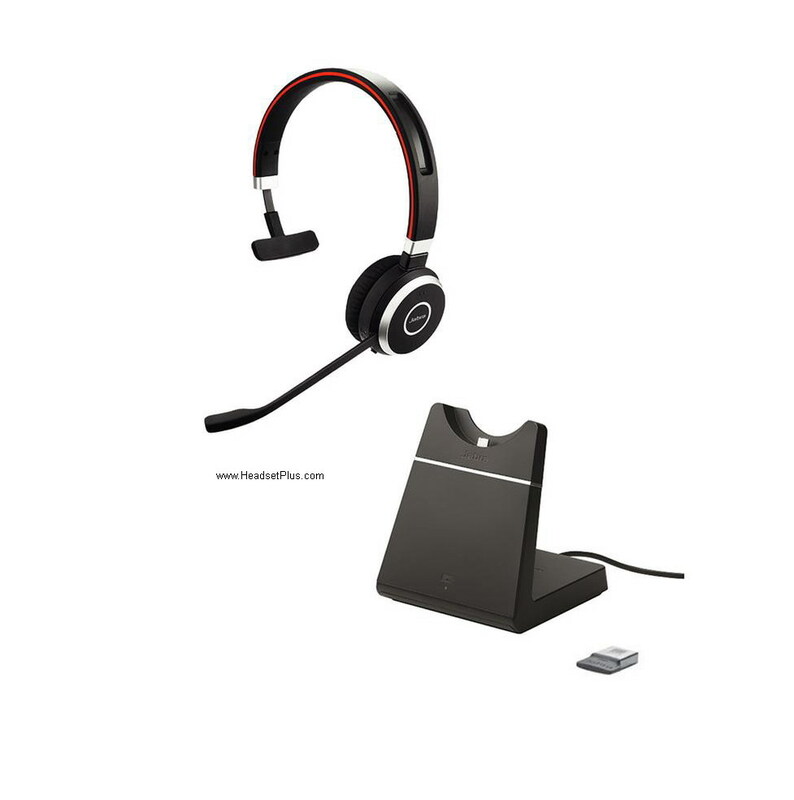 You’ve eliminated the phone, now remove the wires. 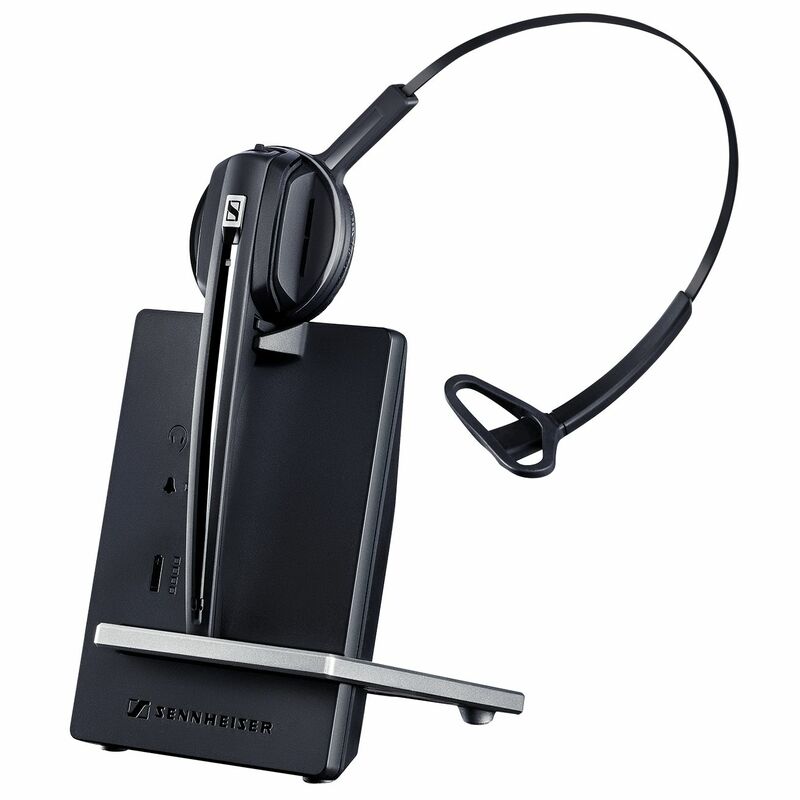 Wireless PC USB headsets extends wireless freedom to your soft phone. 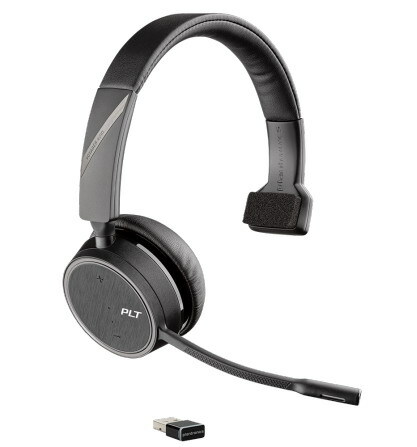 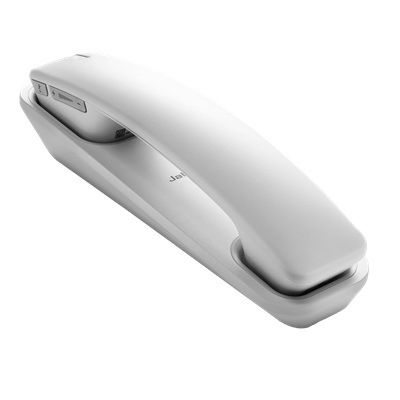 These are the first wireless headset for PC VoIP applications. 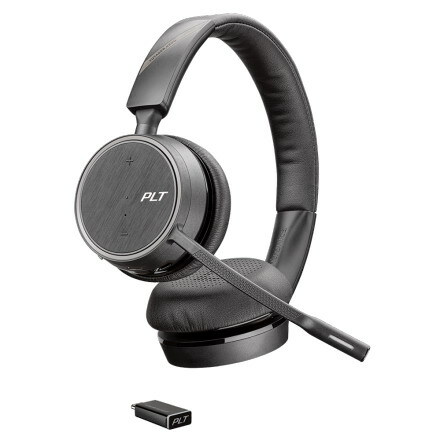 Experience superior sound quality, stylish design, four comfortable wearing options and hands-free convenience via your USB port. 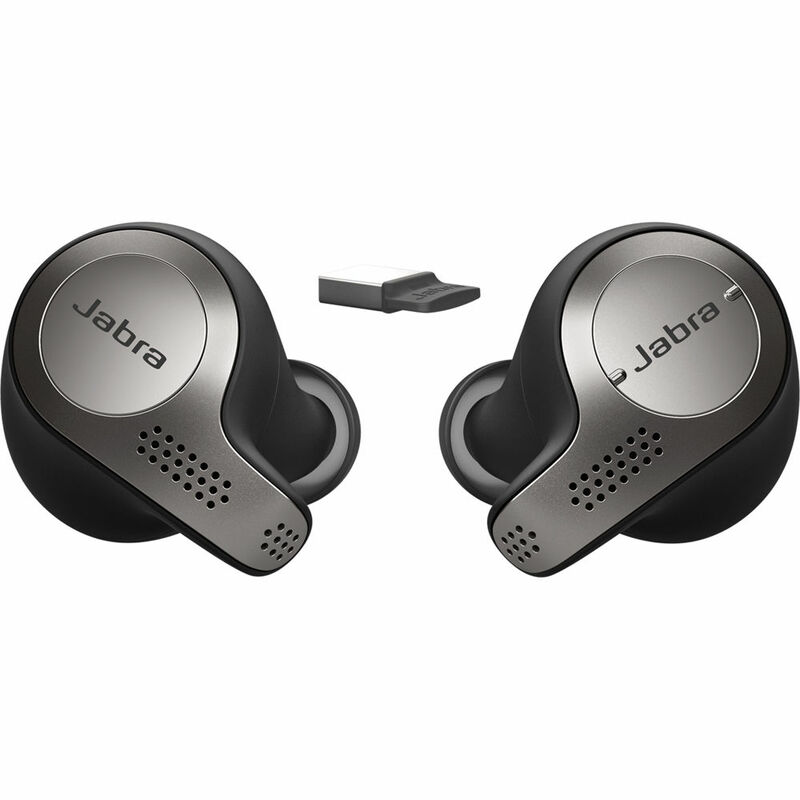 Just released are new Jabra Pro 930 UC USB Wireless Computer Headset and Jabra Supreme UC Wireless USB Headset w/Active Noise Canceling cordless headsets. 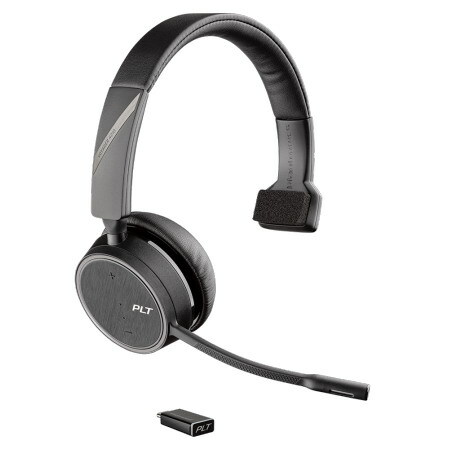 Providing maximum 350ft of wireless distance from your computer and up to 9 hours of talk time. Amazing headset with a nice and seamless connectivity betwee ..